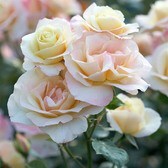 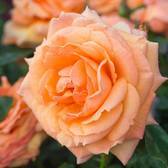 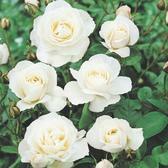 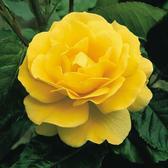 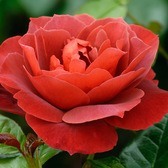 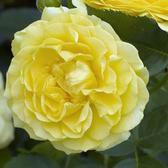 Floribunda Roses produce a cluster of blooms per stem and are becoming quite the rage amongst the modern gardener. 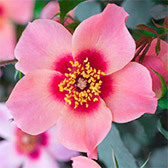 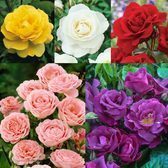 They look great when used for bedding displays, with superb flowers produced in the summer months that are colourful, strong and perfect for using as cut flowers in a vase. 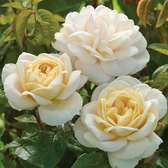 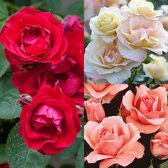 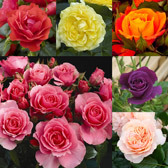 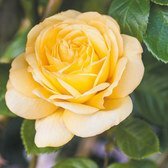 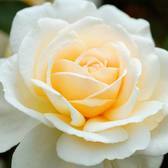 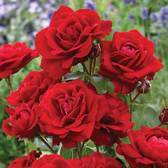 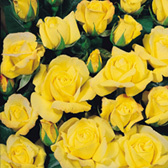 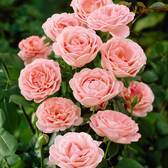 Buy top quality UK grown Floribunda Roses, grown in Cambridgeshire and ready to plant on their arrival from October through to May.